My 7 favorite wellness things! Hi my loves! So health and wellness are truly considered to be priceless nuggets in my book. I know as ladies we all want to look good, but throughout my journey I quickly came to the realization that it’s more important to feel good. It is more important to be whole. Your body is a temple. And sometimes to be quite honest we don’t take proper care of ourselves. It is truly a mind, body and soul type of commitment. And it’s one that I value dearly. But it was definitely a process. It takes time, perseverance, and simply getting back up again when you stumble or fall. I have tried numerous fitness regimes, diets and fads. I am presently at a place in my life where I truly just want to focus on being the healthiest and most joyous me. And simply do what works best for me and my lifestyle. And I encourage you to do the same beautiful people. Are there days when I “don’t feel like it?” YES! But I strive to press past my feelings and continue making healthy living my lifestyle. Believe in yourself, invest in your wholeness, and strive to be the best you you could possibly be. Healthy living can be fun and it’s extremely rewarding. Now I have quite a few favorites when it comes to health, fitness and wellness, but here are my top 7! Mixed martial arts is a full contact combat sport that allows striking and grappling, both standing and on the ground. You use techniques from various combat sports and martial arts as well. I personally just love knowing the fact that I could take off my heels and hold you in a choke if necessary! But seriously, this workout style is effective and powerful! Boxing is another one of my favorites! It is a sport or practice of fighting with the fists, especially with padded gloves in a roped square ring according to prescribed rules. 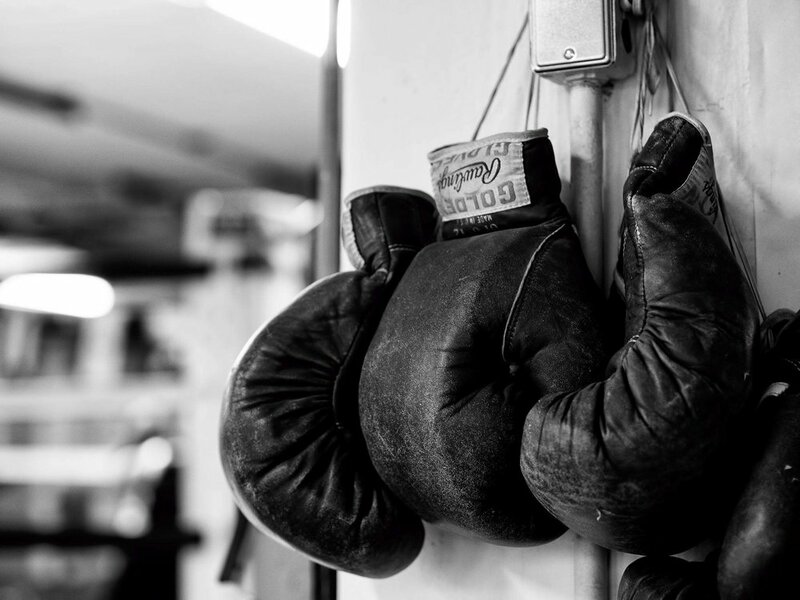 I started boxing after I lost my dad. It was great therapy and a great workout all in one! You learn incredible techniques and it is also a full body workout. I have been boxing for like 3 years now, and I still learn something new every session! It’s incredibly exciting! Seriously, the person who invented this genius apparatus is a hero! Some of the benefits include: improvements in some types of high blood pressure, congestive heart failure, and cardiovascular problems, increases in exercise tolerance, reduction in oxidative stress, chronic pain, and chronic fatigue. I utilize the sauna at least 4 times per week. There’s nothing like it. High-intensity interval training, also called high-intensity intermittent exercise or sprint interval training, is a form of interval training. It is a cardiovascular exercise strategy alternating short periods of intense anaerobic exercise with less intense recovery periods, until too exhausted to continue. I recently introduced this type of workout to my fitness regime and I absolutely love it! It’s not just a walking on the treadmill type of cardio. It is a lot more intricate, and you burn calories and tone at the same time. Weight training is physical training that involves lifting weights. Some of the amazing benefits include: loss of body fat, you gain strength without bulking, it decreases the risk of Osteoporosis, reduces the risk of injury, burns more calories, improves posture, reduces back pain, and reduces stress. Muscle building- As lean muscle increases so does metabolism. I have grown to love it! There is nothing like green juice blends. I use a plethora of green fruits and vegetables. Some of which include: green apples, celery, spinach, kale, cucumbers, parsley, lemon, and ginger. I always try to ensure that I use organic ingredients as well. I extract the juices from the produce with a juicer. I also like loading it up with superfoods like spirulina, chlorella, or morninga to give it that added nutrition as well. But whether morning, noon, or night, you cannot go wrong with a cold press green juice. It is detoxing, energizing, and just an excellent way to consume your fruits and vegetables! So yes, tennis shoes! I had to incorporate something style related! I do love my heels, but there’s something about tennis shoes! I mean you can rock them not just to the gym or for a run, but with dope dresses and pant suits too! The possibilities are endless with these bad boys. I absolutely love tennis shoes! So there you have it! Let me know in the comments which one of these is your favorite. And remember to be good to precious you, commit to making healthy living a lifestyle, and laugh as much as you breathe!